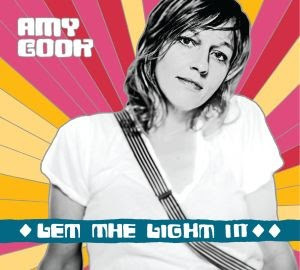 Amy Cook - Let the Light In - actually picked it up Saturday at Waterloo - review to follow shortly. Produced by Alejandro - met her at Tift's show last time she was in Austin and her songs just keep getting better. Amy McDonald - A Curious Thing - out in Europe now and trying to figure out how to get this one in America - her follow up to the outstanding "This is the Life" that is on my Island CD list! We need her to come to America for some shows. 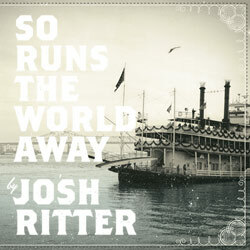 Josh Ritter - So Runs the World Away - out May 4. I am a huge fan of "The Animal Years" but was underwhelmed by the followup - "The Historical Conquests of Josh Ritter" - am optimistic this will be good. Will be at Antones June 14. 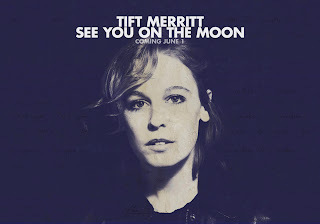 Tift Merritt - See You on the Moon due out June 1. Have heard most of the songs and am expecting big things and a few shows in TX from this one. Alejandro Escovedo - Street Songs of Love drops June 29. I heard that a guy from New Jersey might sing on one of the songs! More of a rock and roll sound with just guitar, bass and drums is what we are hearing. I'll have to check some of these out. Enjoyed your review of SXSW. I also enjoyed reading over the Island Project although, I was disappointed there was not one Aerosmith album on anyone's list. WTH?